Welcome to the September edition of the Architects Certificate monthly newsletter. This month has seen many new additions to Architects Certificate, not only in the services that we provide but in terms of 2 new RMSs. This allows us to be more efficient, cover a greater area and provide our services to more clients nationwide. The Certificate Plus+ scheme, this is the pinnacle of financial and warranty assurance, not only do you receive a complete Architects Certificate using its CML accredited professionals, but also a full 10 year warranty on top. Building Regulation Inspections, for an additional cost we can facilitate a building control function using our team of Approved Inspectors. Presently this service is only available for self-builders and/or clients using our CertificatePlus+ system. Professional Plan Provision, for a small additional fee you can receive top quality designs by one of our fully qualified professionals. Stage Payment Certificates are accepted by a wide range of banks and building societies for the authorisation of draw-down funds during the course of construction? Whether you are a self-builder or large developer, we can liaise with your lender to facilitate the fast issuing of stage payments. Our certification is universally accepted for this essential purpose and gives immediate assistance when needed most. Their profiles have been added to the Meet the Team page of the website, this displays their other services on offer in addition to the services provided through Architects Certificate. Over the course of the last 3 newsletters we have been following the progress of a timber framed construction in North Wales, however, in this issue we will be looking at a site in Rochdale which has just finished excavation and about to commence foundation construction. 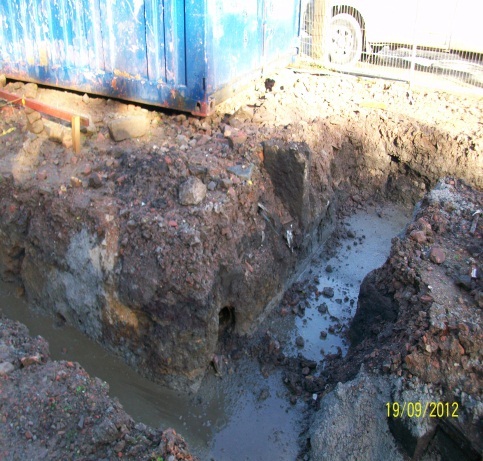 The project is the construction of four mews houses in the Norden area of Rochdale, at the time of inspection the excavation of the foundations had nearly been completed and the initial stages of concrete having been poured. During the excavation a drain was found that would allow for the drainage of rainwater from the site, however, this can only be used once an inspection has been carried out which includes the insertion of a fibre optic camera to check for suitability, blockage and silting. 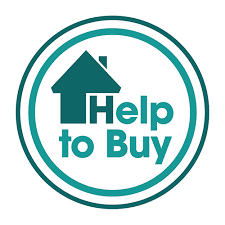 ABC+ Warranty & Architects Certificate are trading styles of Professional Consultants Certificate Ltd and Professional Consultants Certificate Ltd is an Appointed Representative of Ten Insurance Services Ltd, which is authorised and regulated by the Financial Conduct Authority.